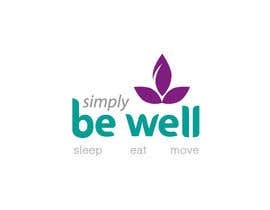 This corporate wellness business empowers individuals to be healthy. 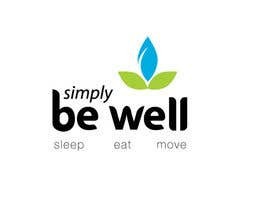 We focus on three key areas - sleeping, eating, and moving. The target is large corporations globally. Hi, check my entry #98 and leave some feedback. Please check your private messages for #84 and #85 . Thank you. Please see and rate #83 , thanks. Please see and rate #82 , thanks. Please have a look at my designs #80 and #81, thanks. hello, please give a look to #72 . Thank You. Hi.. Please go through submission #51 . Thank you. 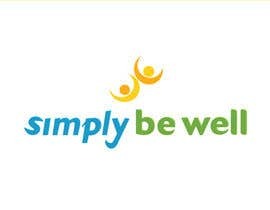 Simply Be Well is born out of Sydney Holistic Dental Centre and Dr Ron Ehrlich at the Holistic Health Institute. 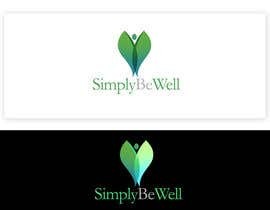 In terms of branding and inspiration.. we do not want to copy or follow the branding from these to. 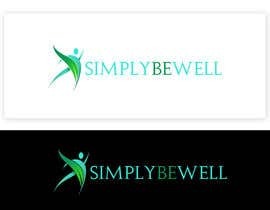 We are seeking design services because we need to develop the corporate identity so that we can sell our product. 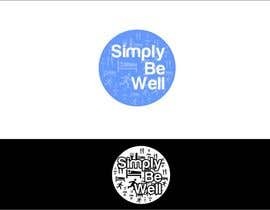 We are wanting to communicate a simple message, using gentle colours but something that is bold and innovative. 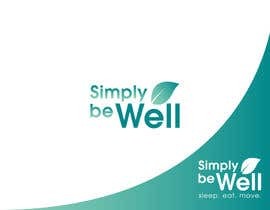 Words that we would like people to use in describing the brand is innovative, appealing, calming, engaging, dynamic, fresh, professional. 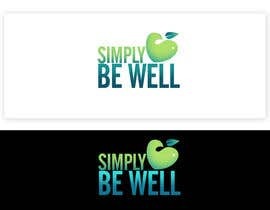 We feel that this branding is a real communication of our company vision/mission and we are aiming to educate a simple health message. 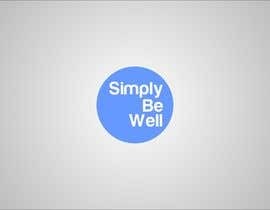 The main competitors in the space are Peak Health, Ford Health, Cultivate by Sanitarium. 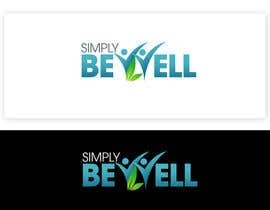 We do not want to have branding that is similar to theirs because our program is very different. 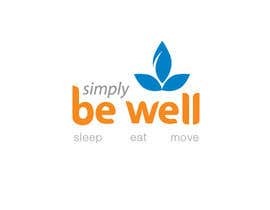 We will not be including flu shots or weekly doctor visits but rather helping individuals to make small changes across the following areas: sleep (and breathing), movement (exercise) and eating (food/water). 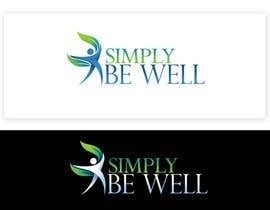 This is also our point of difference and the whole ethos of our company is that the health message has been very confusing and we are helping to simplify that. Thank you for your entries. I have written a bit more a design brief below and would be really keen to see some adjustments made to the designs. At this stage, there is no winner. 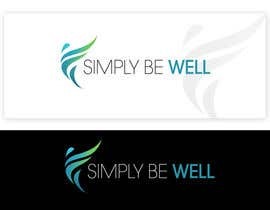 Simply Be Well is going to run corporate wellness programs for ASX500 companies. 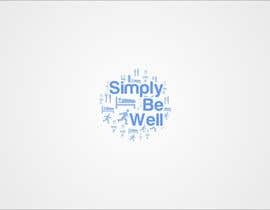 It is going to be focused on the individual and how they are able to have all the tools they need to have better health and wellbeing. The target market will be anyone from a person in the mail-room to the CEO of the company and both men and women.